For those who must reach the port by car, follow the provincial road Porto Azzurro - Rio Marina. Once you reach the inhabited cetntro, follow the road towards Cavo. Immediately after the square there is a port indication. 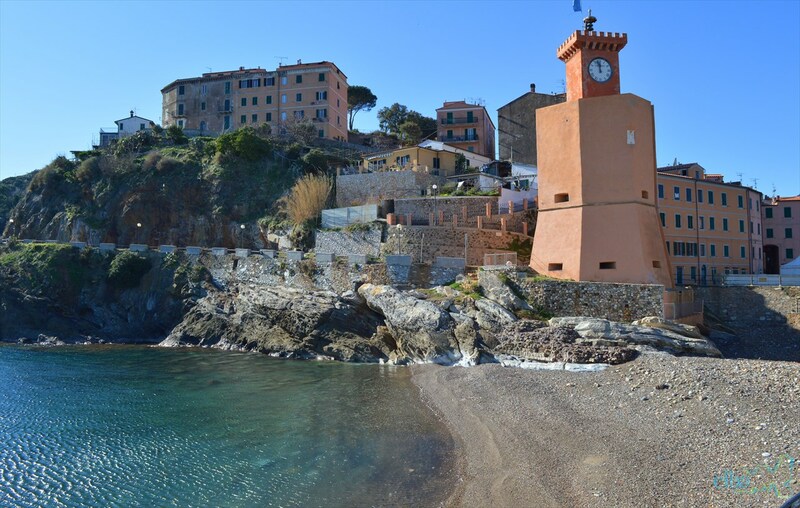 Rio Marina is also connected with a bus service that passing through Portoferraio you can reach all the places of Elba. There is no taxi or car or scooter rental service. Do you want to travel with your family to get to Rio Marina? Do you like adventure and freedom and you want to reach the destination Rio Marina with your moto ?